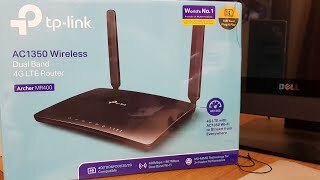 KWD 55.35 including 11.58 KWD shipping. 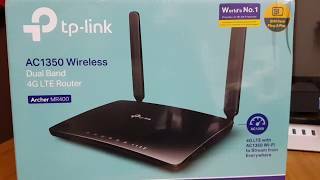 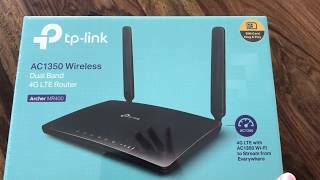 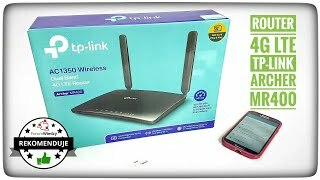 The archer mr400 ac1350 wireless dual band 4g lte router mr400 Router is manufactured by Tp-link and was added around November 2018. 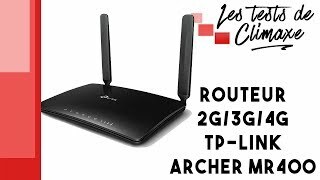 Test du routeur 4G TP-Link Archer MR400 : un MR200 amélioré ?